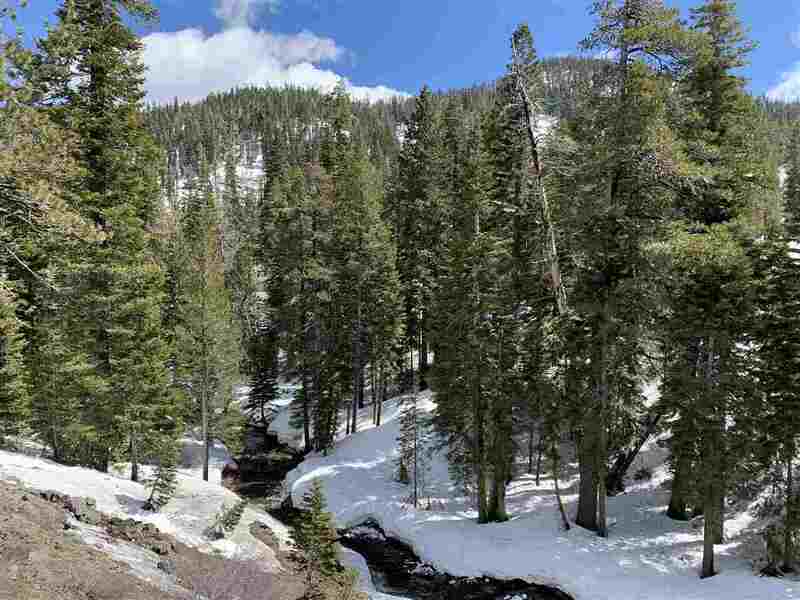 Alpine Meadows is set in a canyon nestled off of Hwy 89 between Truckee and Tahoe City. 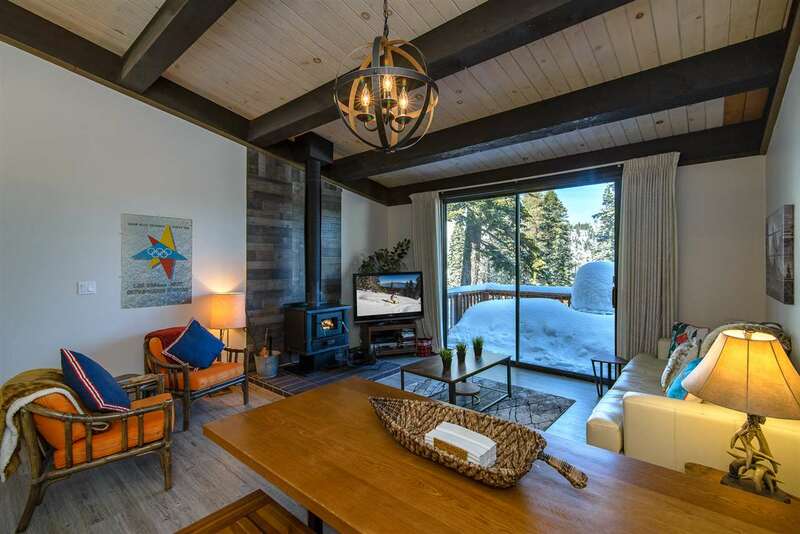 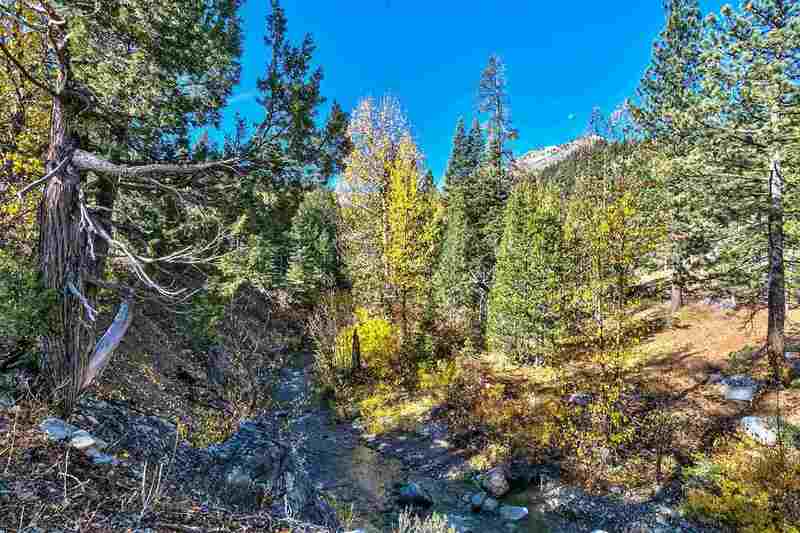 It’s close proximity to Alpine Meadows ski resort makes it especially appealing to skiers. 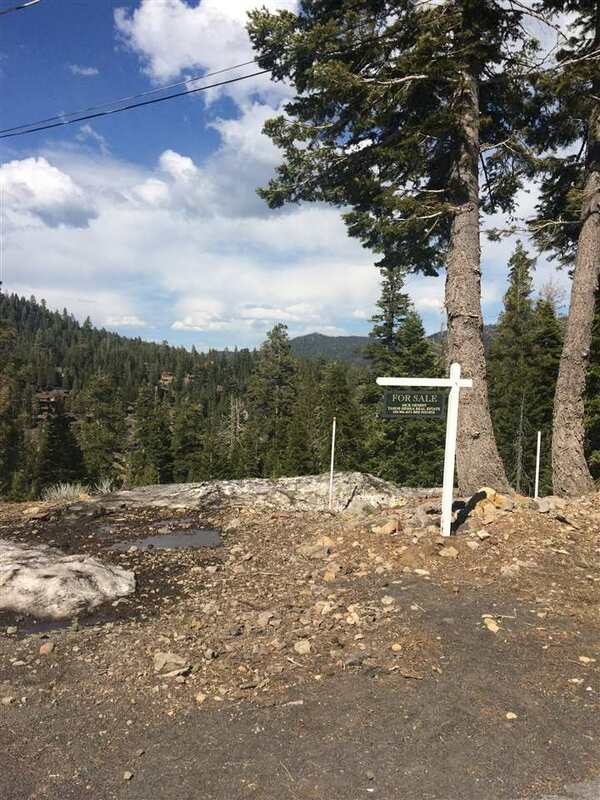 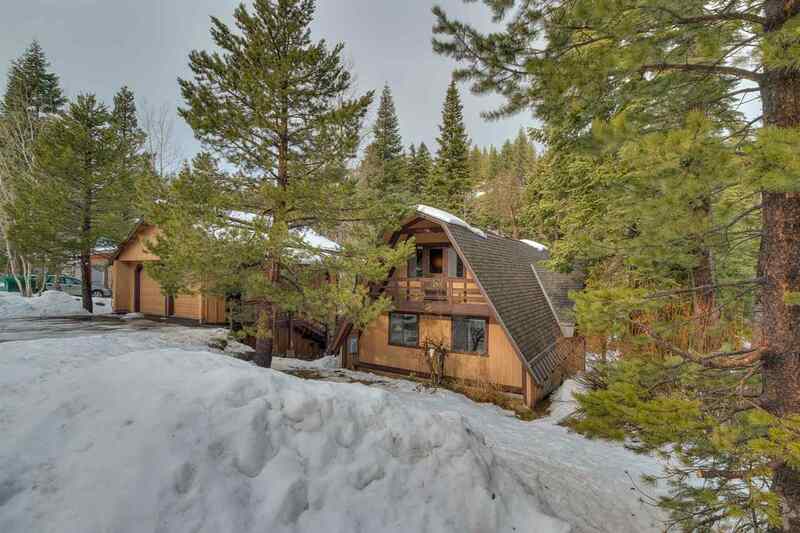 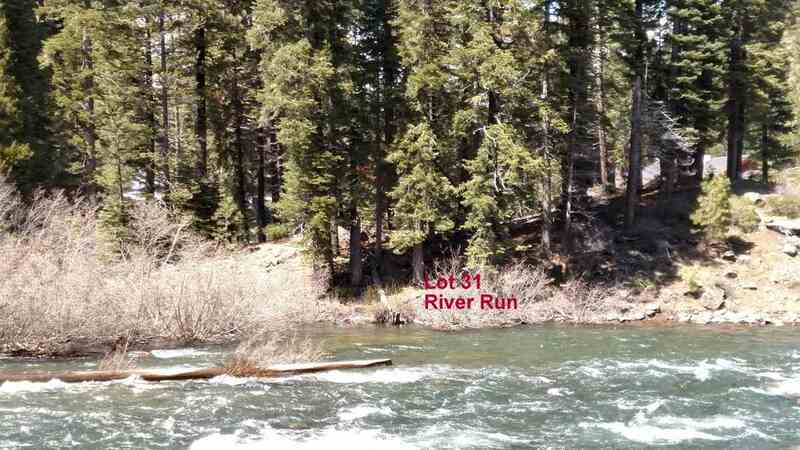 The neighborhoods are wooded and hilly and the elevation is slightly higher than other North Lake Tahoe neighborhoods so snow melt takes longer in Spring. 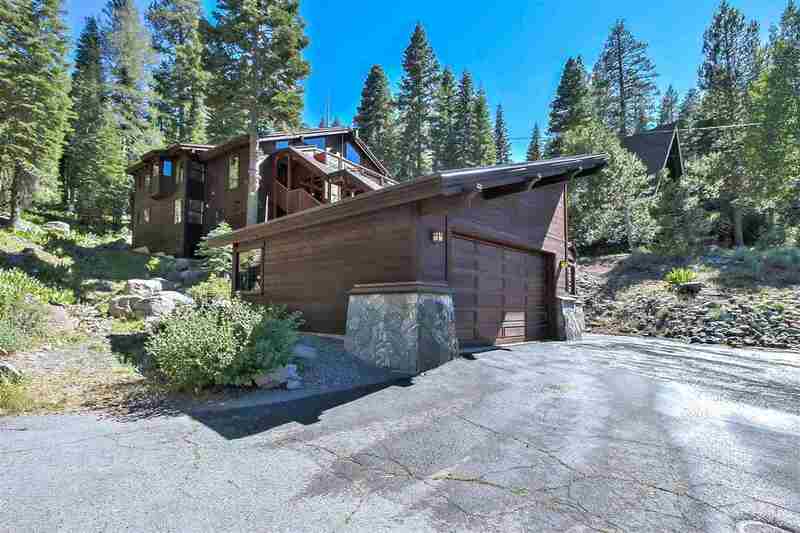 There are many extra large and more modern architectural mountain properties, with streets winding through the forested terrain. 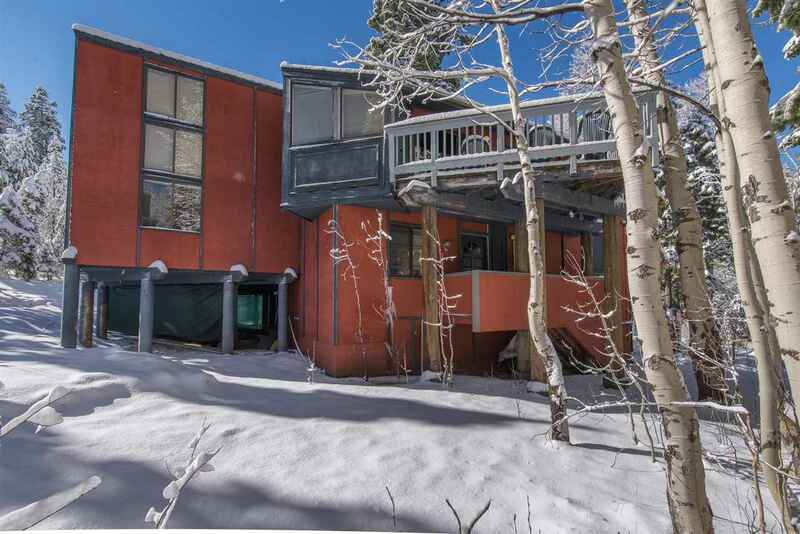 Condos prices start at $300K, home prices start at $400K, with prices going above 1 million.